Snow storm or oil slick? 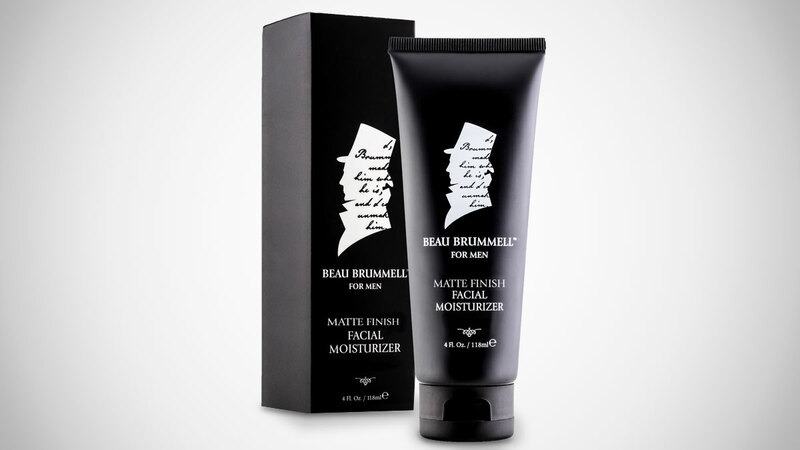 Beau Brummell's men's face moisturizer is formulated so you won't have to weather either on your skin. 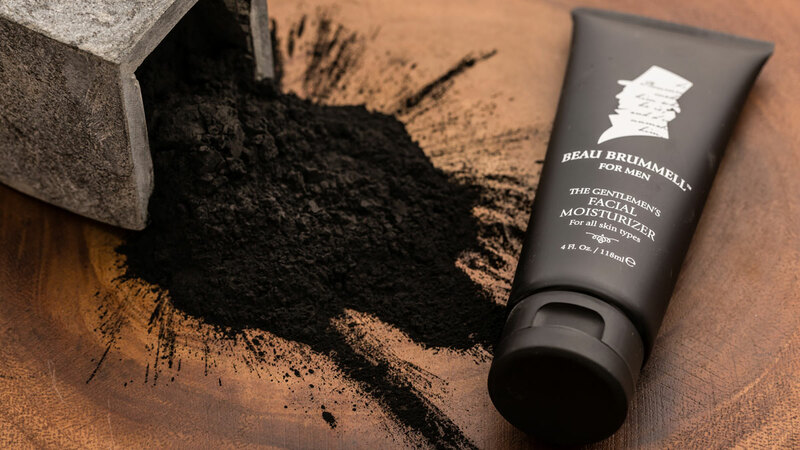 The non-oily and non-greasy Beau Brummell formula penetrates fast and leaves behind a smooth matte finish. Your face feels hydrated and flake-free, but the the only things on it that shine are your eyes and the smile that forms when the ladies surge forth to pet your supple skin. At least, that's what I imagine happening to me as I dot on my Beau Brummell Matte Finish Facial Moisturizer. Beau Brummell's manly moisturizer is an all-in-one cream with twice-daily recommended use. It contains a bit of activated charcoal to help detox and purify your skin in addition to moisturizing it. 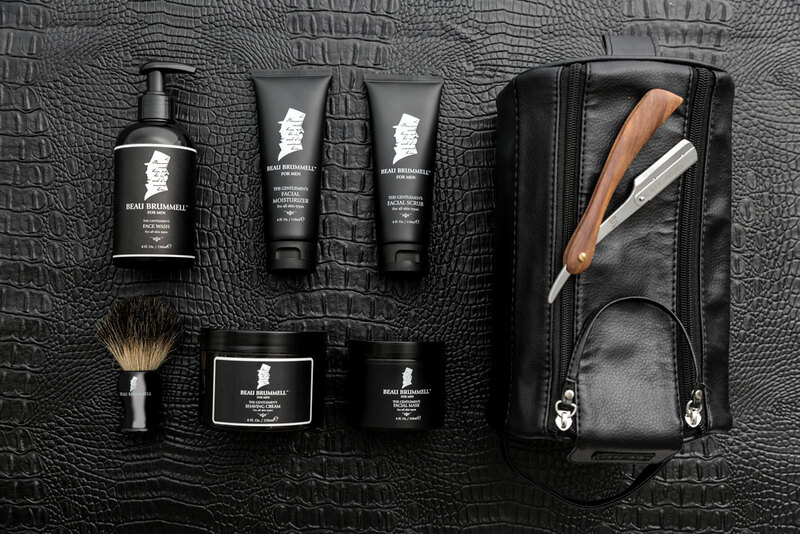 Beau Brummell adds no synthetic fragrances to their products. The moisturizer contains an organic bergamot essential oil to add a light, masculine scent. 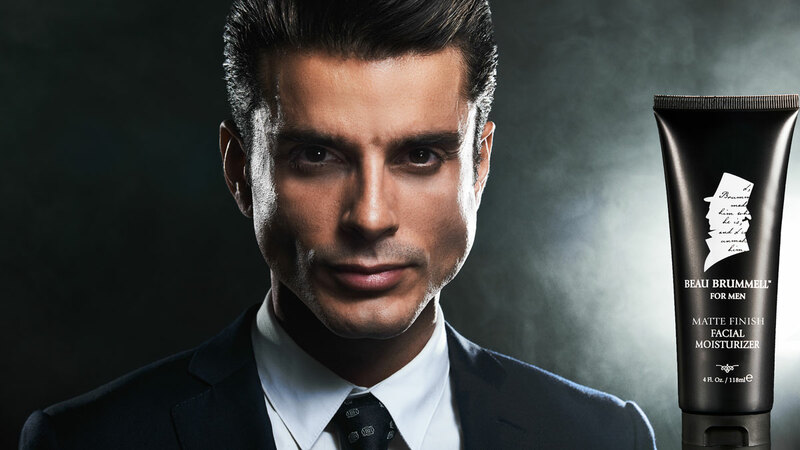 In a market dominated by beauty and skincare potions for women, Beau Brummell has created their men's face moisturizer as part of an entire line of men's grooming and skincare products in an effort to promote the healthy skin they believe we dudes deserve just as much as the ladies. After all, our epidermises are showing too.